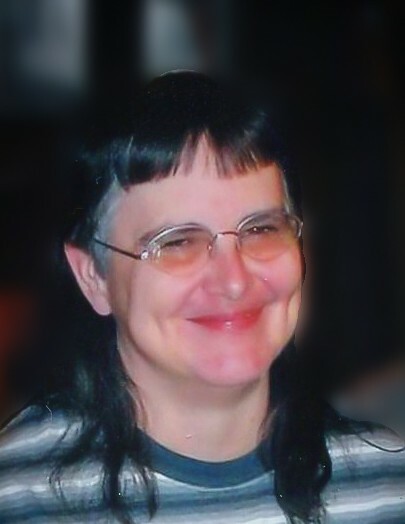 Mrs. Carol Ann McCormick, 64, of Winston-Salem passed away Tuesday, February 12, 2019 at her home. She was born February 2, 1955 in New Castle, PA, the daughter of the late, Charles and Clara Walczak Mordovanets. Mrs. McCormick was of the Catholic Faith. She was employed by Walmart in Winston-Salem. In addition to her parents, she was preceded in death by her husband, Randy N. McCormick. She is survived by two daughters, Colleen Spaulding and Kelly McCormick both of Winston-Salem. A Funeral Mass will be held 11:00 AM Monday, February 18, 2019 at Holy Family Catholic Church, Clemmons, NC. The family will receive friends 6:00 – 8:00 PM, Monday, February 18, 2019 at Hayworth-Miller, Silas Creek Chapel. In lieu of flowers memorials may be made to The Forsyth Humane Society, 4881 Country Club Road, Winston-Salem, NC 27104. Online condolences may be made at www.hayworth-miller.com.